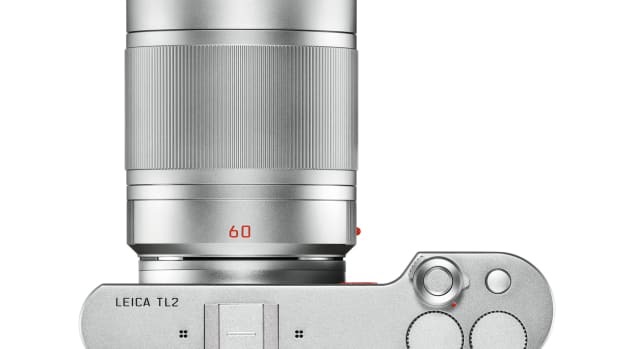 Leica is updating its Leica T camera system with the new TL model. 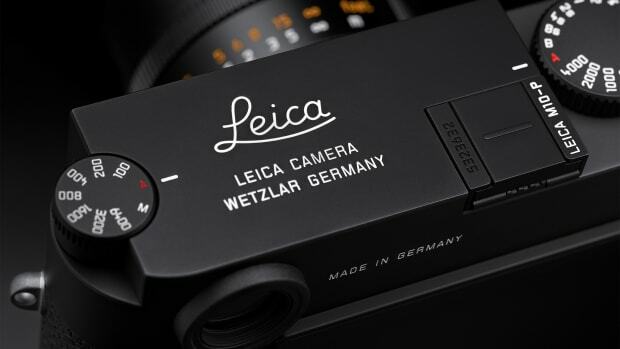 Speed and power was a big focus as Leica bumped up the size of the memory buffer to 32GB, improved autofocus speeds, and improved compatibility with additional lenses such as the SL and R system lenses. 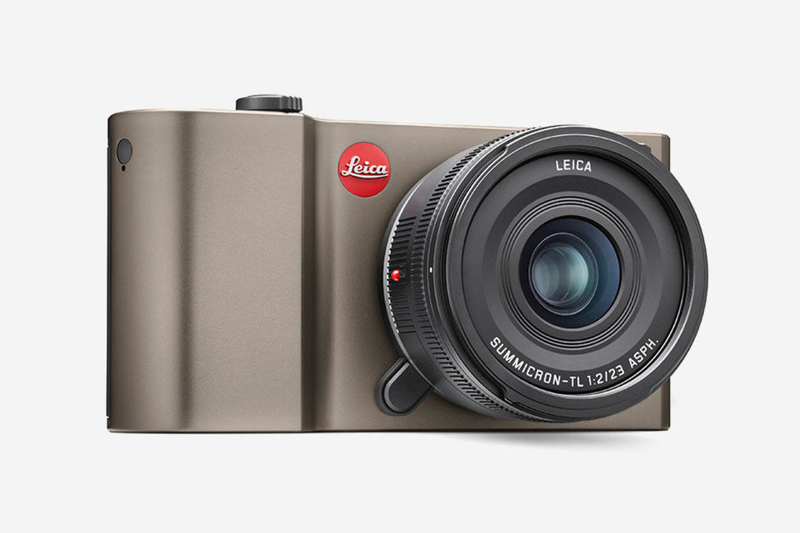 The camera also maintains its 16 megapixel sensor and its machined aluminum body will now come in three finishes: silver, black, and titanium (top). 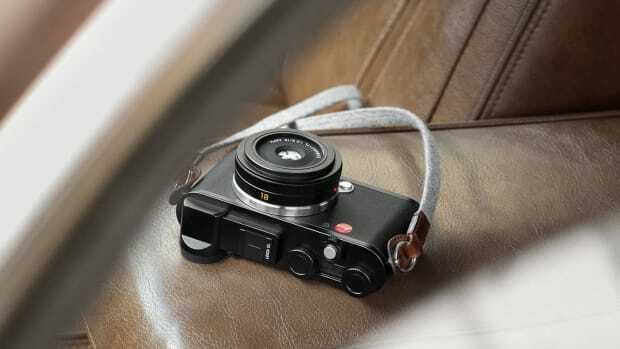 The updated APS-C camera is faster in almost every regard.